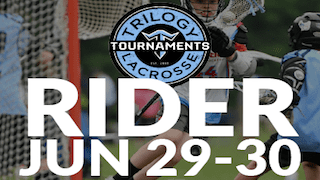 The Trilogy Rider Tournament will be held from June 22-23, 2019, in Township, New Jersey. 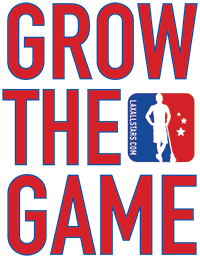 The tournament is intended for boys in the following graduating classes: 2020-2028/2029. The high school division will be held at Mercer County Community College, while the youth division will be held at Rider University — Lawrence.